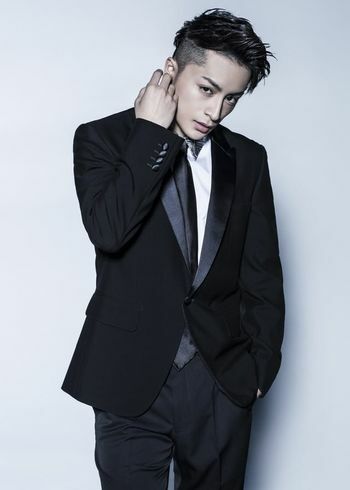 Member of Jpop groups "GENERATIONS" and "EXILE". LegolasHair Mar 14 2018 1:37 pm to @jeon I thought that he is Syo Jinnai from switch girl as they have similar facial features and same hair color! jeon Dec 26 2017 10:40 am Hello. Just finish watching Daytime Shooting Star and why do I feel I've seen him (the one we are talking about here) from another movie I've watch but when I check his movie participations, basically I'm wrong. Huhuhu but why does he looks so familiar? Min Nov 26 2017 5:01 am Am i the only one who think that his face in daytime shooting star looks like james reid???????? Erinna Nov 04 2017 8:19 am Daytime Shooting Star was a great movie to watch! Iwata_hanayuri May 07 2017 2:36 am I'm gonna support you since your half filipino...?